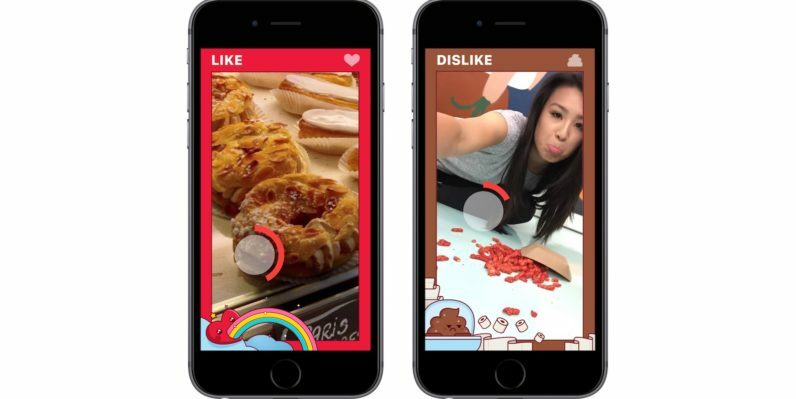 Almost exactly a year ago, Facebook unveiled Lifestage, an iOS app designed for high schoolers to share photos and videos of themselves and connect with classmates. The company has now killed off the platform, pulling it from the App Store earlier this month. Lifestage, which bore a resemblance in functionality to Snapchat, was built by a 20-year-old Facebook employee named Michael Sayman. It failed to catch on widely, and also caused worry with its lack of security, as it had no way of ensuring people who claimed they were below age 21 really were high schoolers. We originally launched Lifestage to make it easier for teens in the US to connect with others at their school by creating a video profile with content for all of things that make up their identity. Teens continue to make up an important part of the global community on Facebook, and we’ve learned a lot from Lifestage. We will continue to incorporate these learnings into features in the main Facebook app. It’s just as well, since Facebook has another Snapchat-like product in the form of Instagram’s Stories that’s actually wiping the floor with the competition. In June, the feature claimed 250 million users, which is way higher than Snapchat’s entire user base of 166 million. Between that and Facebook with its Live streaming service, the company has its bases covered when it comes to attracting teens with broadcasting features.